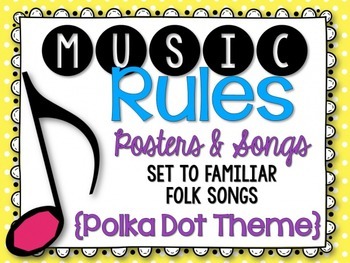 Music Rules: Posters and Songs in a Polka Dot theme. The pages with the actual rules are clean and simple without any distracting clip art, just cute polka dot paper behind a lovely frame. 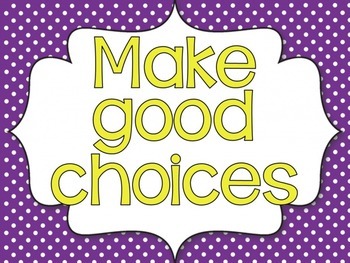 Background colors are purple, lime green, yellow, hot pink, and blue. This set is set up a little differently than my other music room rules sets. The letters for each rule are not on the rule card. I have included the letters in case you want to print them off and post the letter above the rule. You could also project the letters onto your board and use them as a stencil to trace the letters really big onto butcher paper to hang on your wall or board. You could then post each rule poster below each letter. 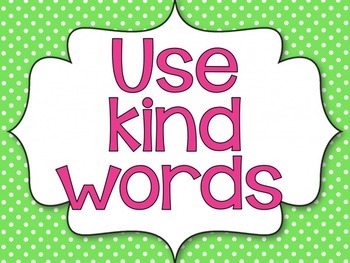 You could print the corresponding song for each rule or simply project it onto your screen while you are learning it. In my room, I only print the rules, but you could do whatever works best for you! The rules spell out MUSIC! * I have included one page in each file that reads "Care for our space and instruments" for all of those rock star music teachers who are making miracles without a dedicated music room. I have also updated the song for that rule. Each rule poster has a slide to go with it with a song set to a folk tune. Folk tunes include "A Sailor Went to Sea", "Are You Sleeping/ Bother John", "Hot Cross Buns", "If You're Happy and You Know It", and "Twinkle Twinkle Little Star." * Please note the PDF of songs does NOT contain sheet music, just the lyrics. 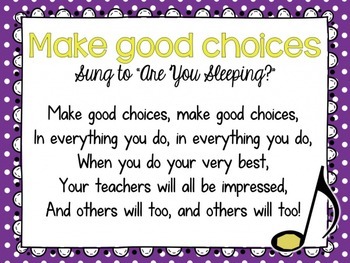 I will be getting a lot of new kids at my school this year, but I want to get them singing right away. I will be teaching these by rote. I have chosen these familiar melodies so that they can be accessible to all grades, yet you can still challenge the older kids by having them sing in canon on "Are You Sleeping" or sing on solfa with hand signs.